The best way to support Missio is by making a regular donation through a Direct Debit. You can choose to make a payment every month, twice a year, once every quarter or just a single payment each year. 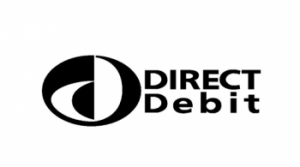 Missio processes Direct Debits on the 5th, 15th and 28th of the month. Please select the date you prefer. Add 25% more to your donation at no cost to you. A Gift Aid declaration allows Missio to claim tax back on eligible donations.  It means that for every £1 you donate to Missio we can claim back 25p, at no extra cost to you. By ticking this box I confirm that I want Missio to treat all donations I have made for this tax year and all donations I make in the future as Gift Aid donations until I notify Missio otherwise. I confirm that I am a UK tax payer and understand that if I pay less Income Tax and/or Capital Gains Tax than the amount of Gift Aid claimed on all my donations in that tax year, it is my responsibility to pay any difference. I will notify Missio if I want to cancel this declaration, change my name or home address, or no longer pay sufficient tax on my Income and/or Capital Gains tax. We would like to use these details to keep you informed about the Church's overseas mission by sending you our magazine and occasional emails. We never share your details outside the Missio family. Please note that you can opt out at any time. For more information, please read our Privacy Notice. Please enter the following details including your bank or building society sort code. This is the six-digit number which appears on your cheque book, bank card or bank statement. If the amounts to be paid or the payment dates change, Missio will notify you 10 working days in advance of your account being debited or as otherwise agreed. If an error is made by Missio or your Bank or Building Society, you are guaranteed a full and immediate refund from your branch of the amount paid. You can cancel a Direct Debit at any time by writing to your Bank or Building Society. Please also notify Missio.